Simon (Si) Thomas is a TPI Award-winning (2018) Front of House Sound Engineer with over 25 years international touring experience. He runs Sound Partner, a production company providing sound design and audio engineering. Simon has strong established relationships with record labels and was a showcase engineer for EMI, Sony, and BMG and also has broadcasting experience. He has mixed sound at major televised events including One Love Manchester, as well as award ceremonies including the Grammys and Brit Awards. Clients include, amongst others Ariana Grande, Halsey, Tori Kelly, Sam Smith, Jessie J, Tracey Chapman, Kylie Minogue, Lemar, Moby, Gary Numan, BB King, Echo and The Bunnymen. 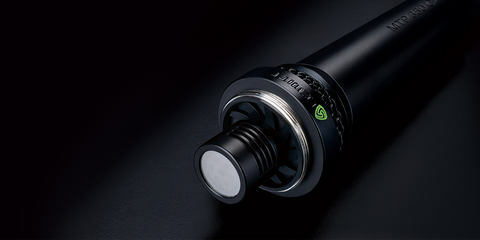 [LEWITT] What was your first impression of LEWITT microphones? 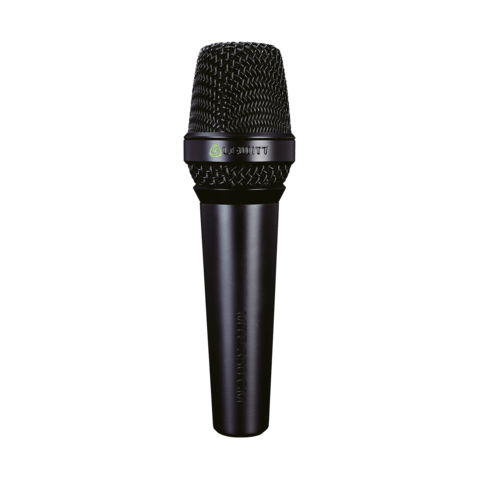 [Simon Thomas] The first great impression from LEWITT, in this competitive market place, is the solid well designed and constructed mic’s. 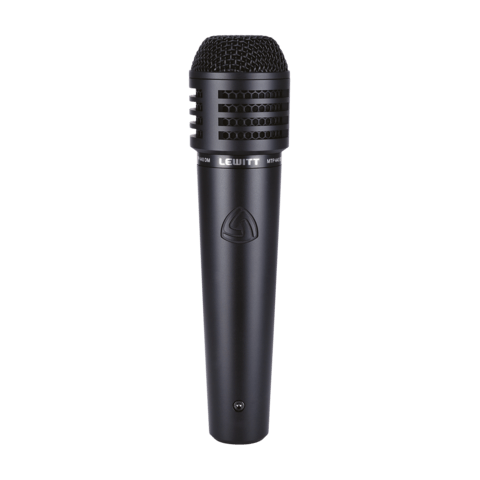 It is closely followed, if not bettered by the sound quality which in so many other mic’s can be disappointing after the first impression. There isn’t any Job I can think of where I wouldn’t use LEWITT somewhere in my set up. [LEWITT] What are you thinking about the MTP 340 CM? [Simon Thomas] The solid, well designed construction makes a great first impression. And I was pleasantly surprised when I first voiced the mic on my own in the PA. But the true test came when I used it on three backup singers who were all very experienced. What impressed me most was the amount of gain and fade I could achieve before feedback. 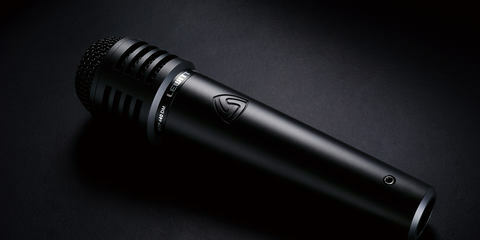 They’re the kind of mic that allows you to EQ tone for the vocals rather than to control the feedback. The punch was great and they cut throughout the mix; they worked really well when you were right on them, without the popping you often get with some other mics. I will definitely be sticking with the MTP 340 CM. [LEWITT] And what’s about the MTP 440 DM? [Simon Thomas] In my opinion, this is the first mic since the 57 that deserves to become an industry standard. It’s a great snare mic all on its own – to say nothing of when you add the bottom mic. I liked the sound of this model very much: the main problem here is that I don’t have enough of them.